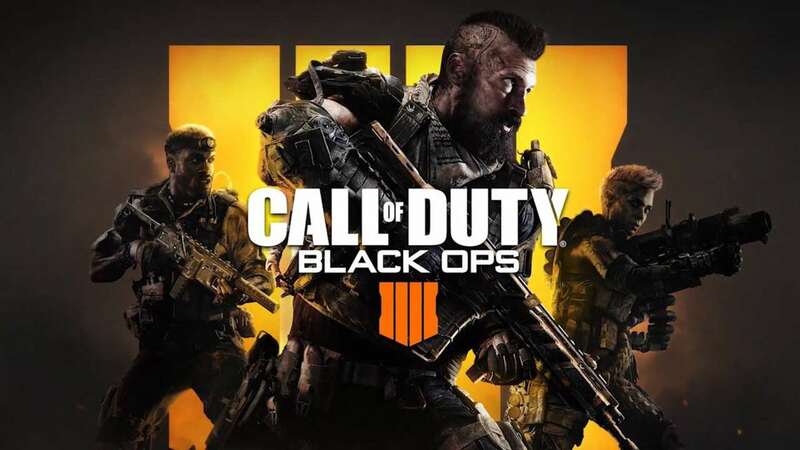 ?Immediately after payment you receive a license activation code from CALL OF DUTY BLACK OPS 4. Without delay! EU servers and multilang available - read description. Multiplayer has also been reworked with various changes for more tactical and teamwork gameplay. Health regeneration is removed in favor of a manual healing system (with each player having a health bar), and weapons are now given predictive recoil patterns. Weapon customization is also emphasized, with specific Operator Mods allowing for deeper personalization of players? weapons; attachments are also given tiers, with tier-2 upgrades providing even bigger improvements to the weapons.